Hi I’m Sandy — A couple of years ago I started crocheting hats just for fun but lots people wanted to buy them so I started selling My hats. 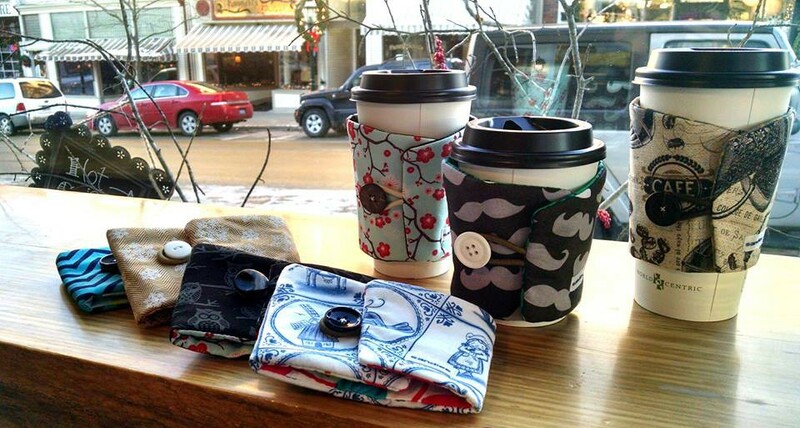 Summer of 2014 I learned how to sew from my mom and it was so fun making bags and other little things that I started trying out different projects and came to coffee cozies. Next to my job as a ski and snowboard instructor thats what I’m doing in my free time sewing and selling my projects.